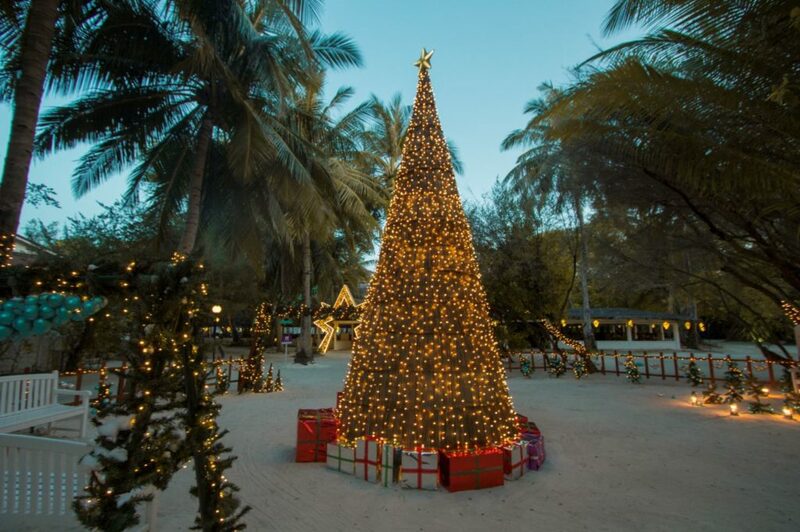 Cinnamon Dhonveli Maldives resort has kicked off the Christmas holidays in style with a warm and jovial Christmas tree lighting ceremony. The resort, with its aim to ensure that its guests have a festive season to remember, kicked off the celebrations lighting a massive 22ft tree made of traditional dry coconut leaves thatched together to bring an ambience of Maldivian tradition and Christmas aura to the resort. 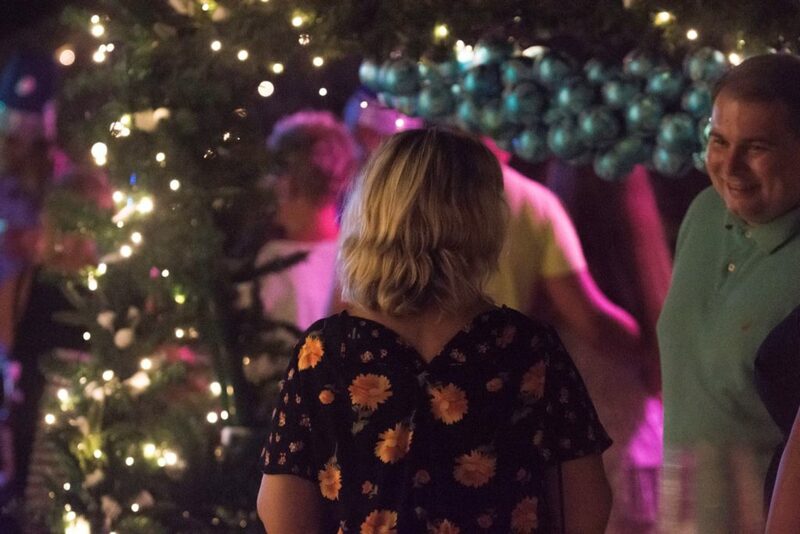 Guests originating from different corners of the world gathered around the tree as a countdown to light the tree was commenced. 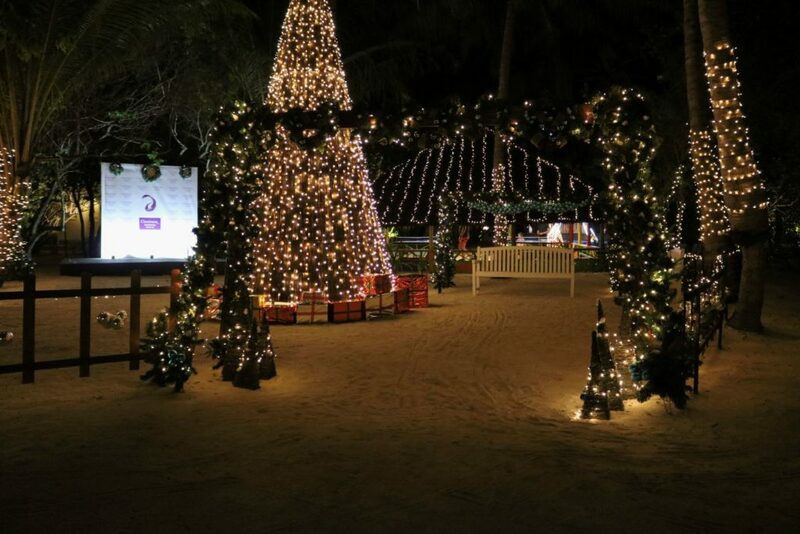 The tree was lit by the Guest of Honour, Jith Gunaratne, President of Leisure Sector – John Keells Group. 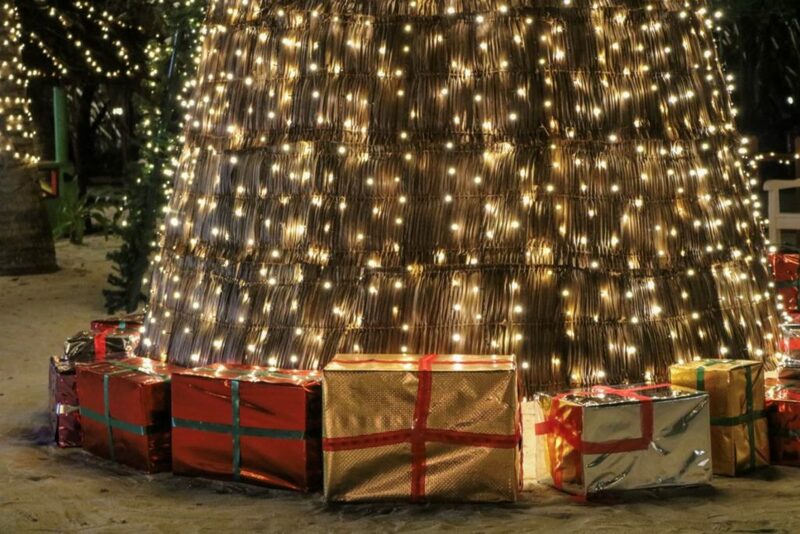 Christmas decorations were to be found all over the resort from ornamental lights to mini makeshift trees. The already pleasant ceremony was made even better with warm music fitting to the occasion. 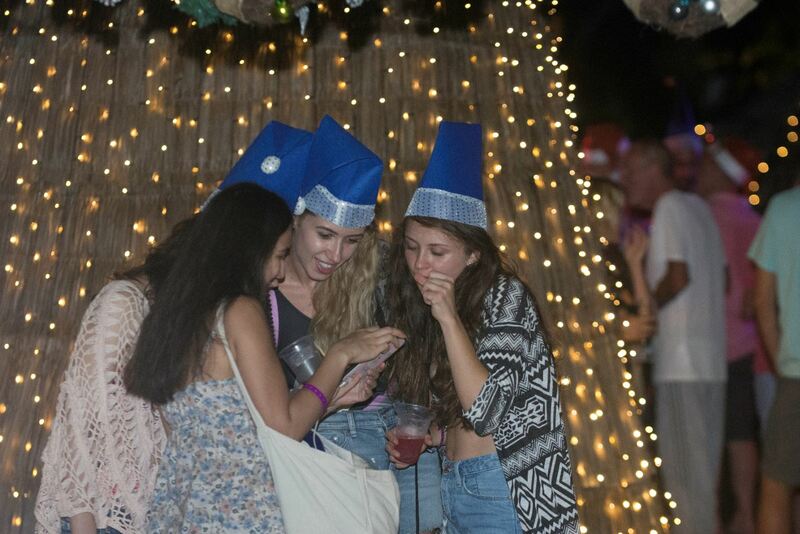 The staff, as well as the in-house band – PRISM singing Christmas carols, were joined by lively guests in the mood for one of the biggest holidays of the year. 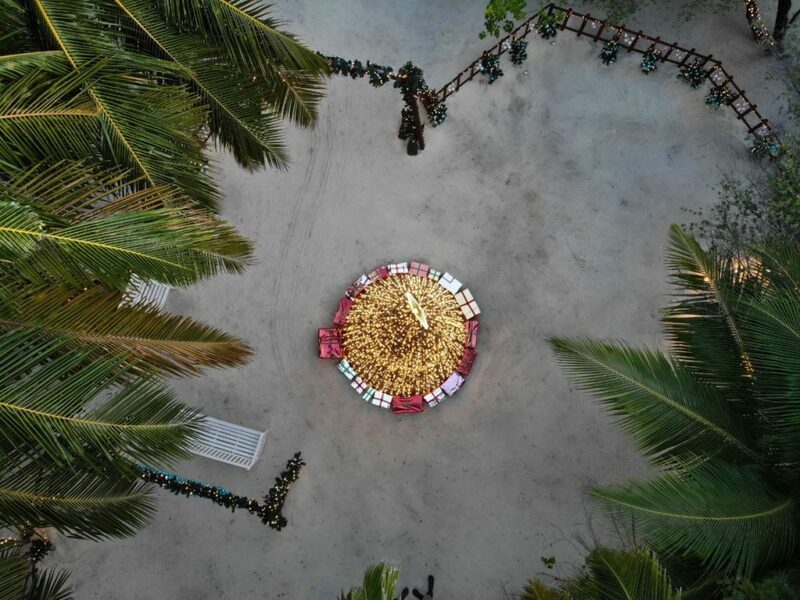 Cinnamon Dhonveli Maldives is located in Malé Atoll and is a mere 25 minutes away by speedboat from Velana International Airport. 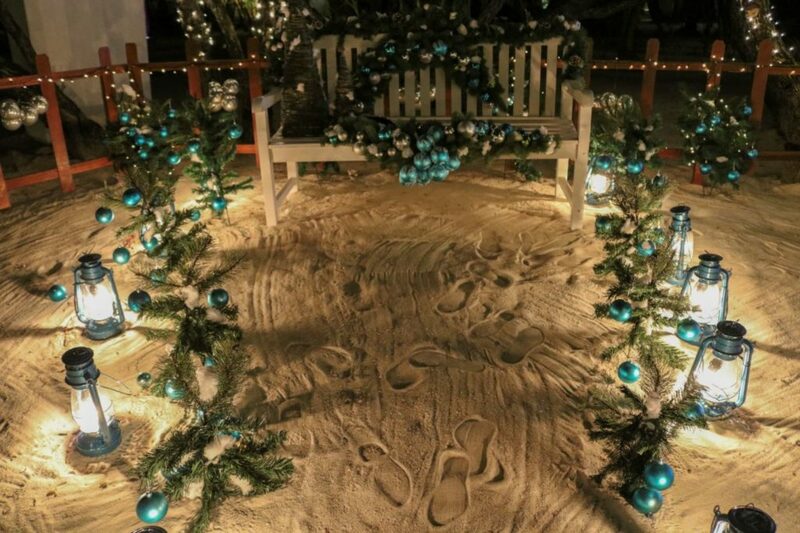 The resort is renowned for its beaches and exclusive surf points which has won countless awards internationally. 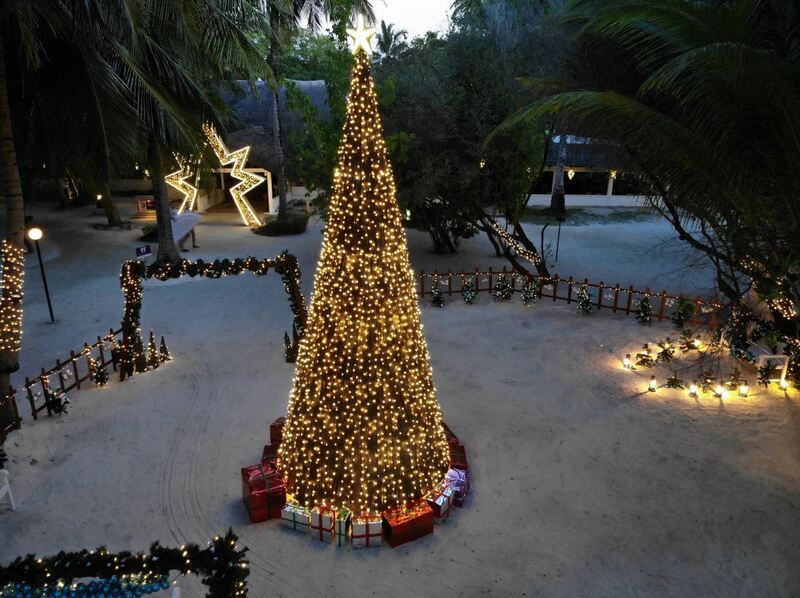 For more information about the resort, visit www.cinnamonhotels.com/en/cinnamondhonvelimaldives.